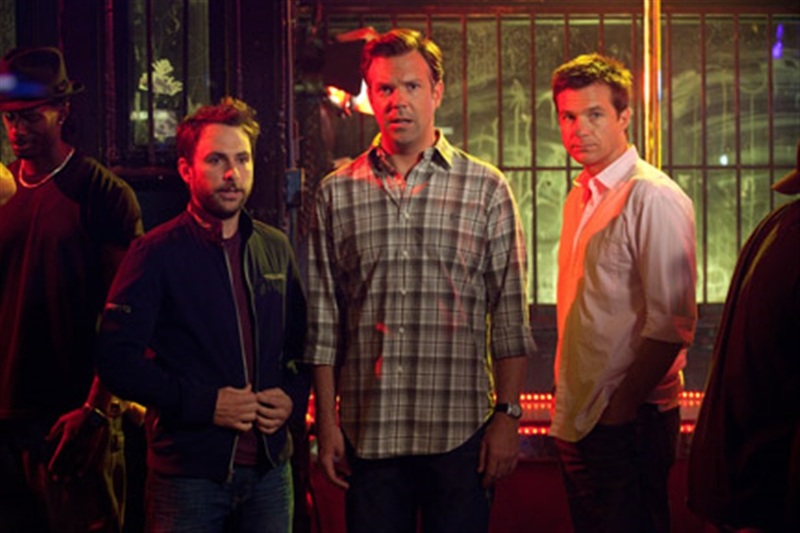 Nick (Jason Bateman), Dale (Charlie Day) and Kurt (Jason Sudeikis) are workers who would like nothing better than to grind their oppressive employers into the dirt. Quitting their jobs is not an option, so – fueled by alcohol and dubious advice from a criminal (Jamie Foxx) – the men devise a complex and seemingly foolproof plan to permanently rid themselves of their terrible bosses. The problem is, any plan is only as clever as the brains behind it.